THIS ONE WAS FIRE. If you haven't heard me speak specifically to the state of the union of the marketing and advertising industry, this is the one to listen to. I hammer topics such as attention, the future and way more 4:20 - Marketers ruin your platforms 9 - The emergence of content 13:55 - The game of attention 21:15 - Look at past behaviors Need your feedback. 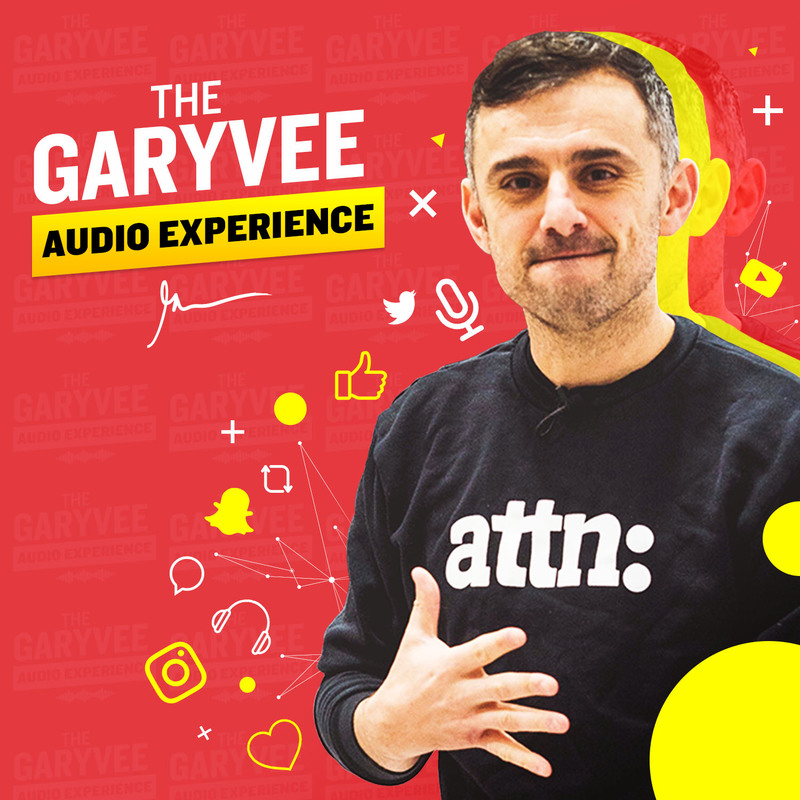 Tweet me @GaryVee if you have any suggestions for the podcast. Important! !